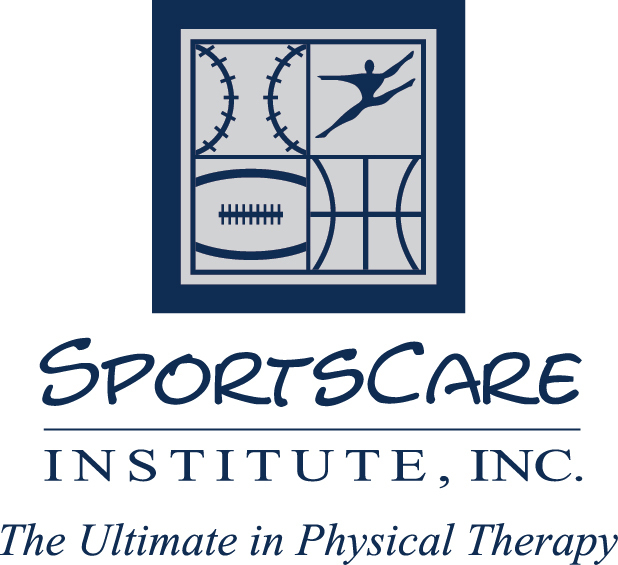 Welcome to the SportsCare Physical Therapy Store! SportsCare apparel and products sold with purpose! Each campaign is set up to promote wellness or awareness for specific causes. Visit, shop, and check out to be part of something amazing that can make a difference!